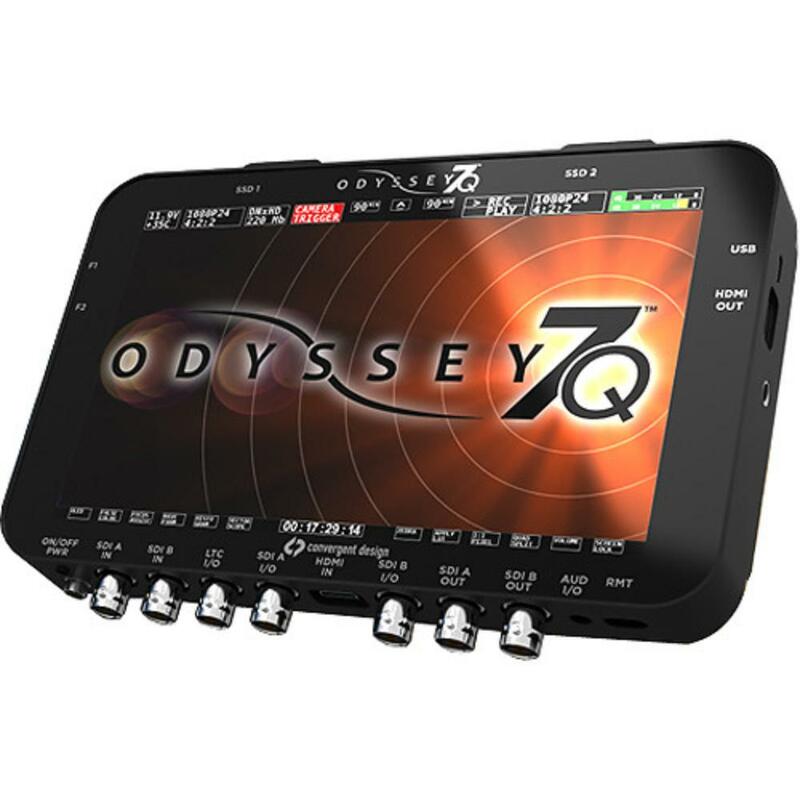 The Convergent Design Odyssey7Q Sony FS RAW Monitor & Recorder is both a cinematography recorder and high-end professional monitor. When paired with Convergent Design SSD media (rentable separately), the Odyssey7Q can do both compressed and uncompressed recording. 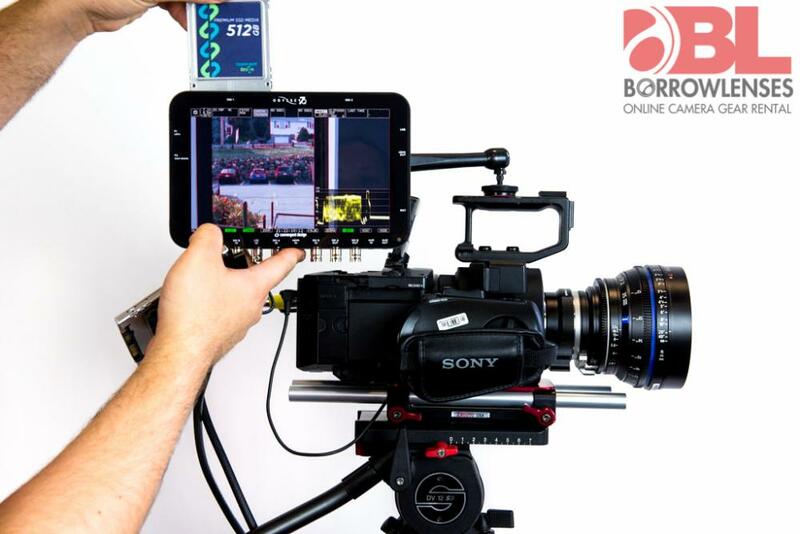 This particular Odyssey7Q is set up with the Sony FS RAW option and interfaces with the Sony FS700 (not included) and Sony FS7 directly without any need for additional hardware. You can also pair this monitor with DSLR cameras (via HDMI) and SDI-based cameras with the YCC 422 and RGB 444 outputs. This monitor and recorder comes with a spare Sony battery and corresponding plate and there is also the option to power the unit via the included AC adapter. 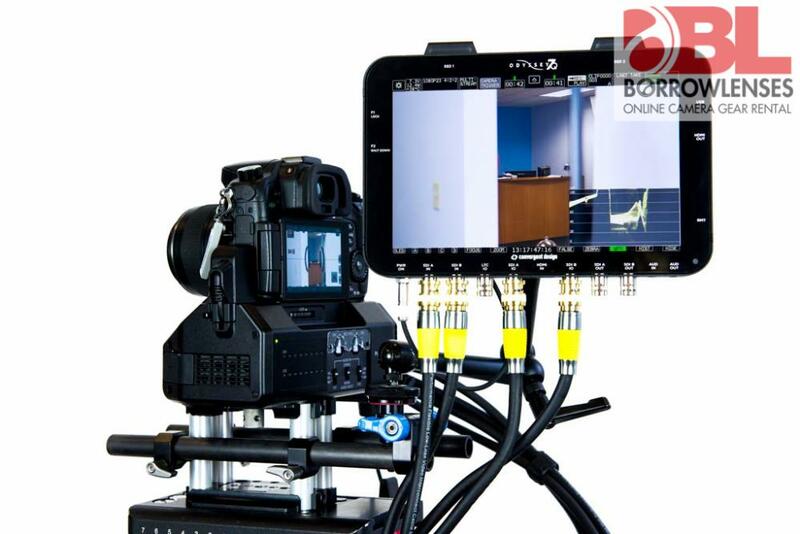 Other features include focus assist, quad stream displaying (display 4 independent streams at once), and touchscreen. • A Sony L-Series battery adapter plate is included. • FS700/FS7 RAW files may appear very dark upon first import. Files need a Gamma 2.2 correction. See this knowledge base for more information. • 2K and 4K RAW recording requires the use of 2 SSDs (rentable separately).